COURT ORDERED SALE. 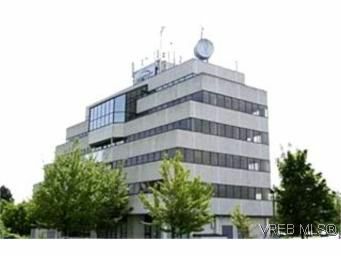 Rare opportunity to purchase a prominent Victoria Landmark office building. Currently +/- 70% vacant, therefore an ideal time for an owner/occupier who requires +/- 26,000 sq ft. Location provides unprecedented 360 views. Incredible access & exceptional parking - both secured & surface. Future expansion potential. Building contains unique characteristics, requires some upgrades for deferred maintenance.